The Global Genes Project raises money and awareness for rare diseases. So when Lori Anderson asked who wanted to participate in this hop, I was in! I love any opportunity to take what I do, and use it to help someone. What I really liked about this, is that someone whose family is stricken with a rare disease will actually receive my bracelet! I hope it will bring a smile to their face. I hope they know someone out there cares about what they are facing. I hope it will feel like a hug when they receive it. I hope this will bring awareness to rare diseases, and help raise money for research. 7000 bracelets for hope. Thats a lot of hope!!! Oh yeah- I hope they like it!!!! 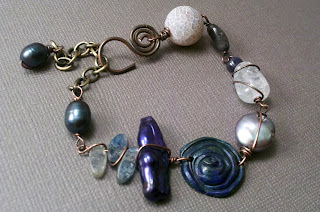 I used antiqued copper wire, light blue quartz, a coin pearl, grey / blue crackle agate ( I always put a heavy bead opposite my focal so the bracelet hangs right;) some blue labrodorite, kyanite, blue stick pearl, a handmade clasp and chain so its adjustable, and the focal is one of my new components available at Artisan Accents. I will be listing more like that later this week. So today my prayers are with those who suffer from rare diseases. They must feel so alone at times, and hopeless, so today I pray for hope, I pray for answers, and I pray for cures! For the hop list with all the participants links, click here! 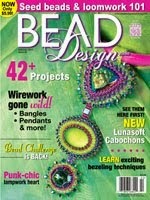 Super cool, love the beads you've picked! Nice organic feel - Love it! Interesting and so pretty... Love it! Love this one!! So unique and interesting. All your components deserve a few moments of meditation. 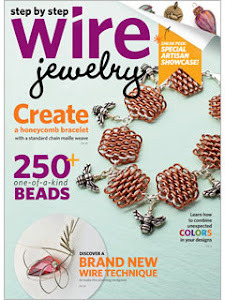 love the wire work!! beautiful bracelet. beautiful, they will love it. 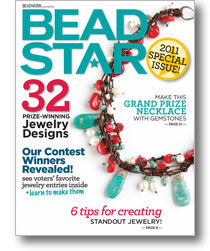 Love that you used several different types of beads- like each one representing! Beautiful! Love it!!! I love the wonderful mix of randomness in this piece..wonderful design and beautiful message. I love all the different components! This is so unique -- wonderful! I'm in love with this bracelet! It takes so much skill to use a variety of beads - well done! Love it - really cool all the different pieces combined!! 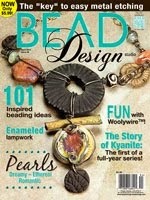 I love the eclectic mix of beads... very pretty! My prayers go out to all of those receiving these bracelets too! Staci, you make wonderful jewelry and these bracelets are awesome. Love the combination of beads. Excellent! 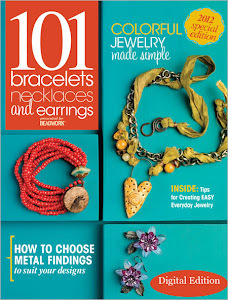 I'm seeing such gorgeous bracelets on this blog hop. Each one seems more striking than the last. This is my favorite so far. So eclectic, so organic. It's just lovely. 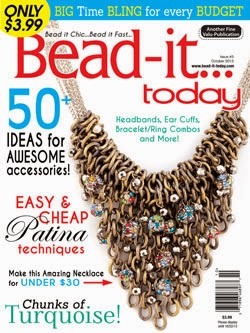 I really like all the different beads you used in your bracelet. Everyone is so talented in this hop. 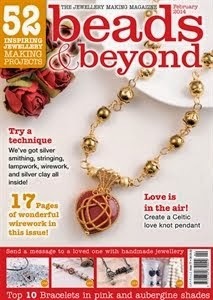 Wow, lovely beads and thanks for sharing the tip about balancing a large bead opposite your focal, I will try that. 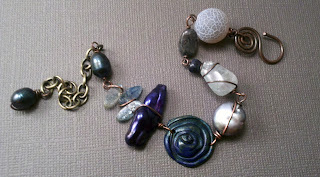 Love the different types of beads you used to create this gorgeous bracelet! 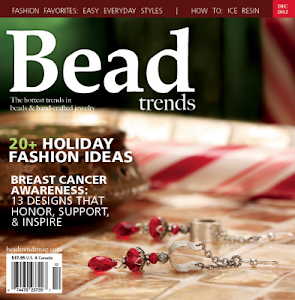 Between the beads you chose, the design, and the beautiful sentiments, I was speechless. Thanks so much for sharing your talent not only with the recipient, but with us as well. This is one yummy bracelet...love it. 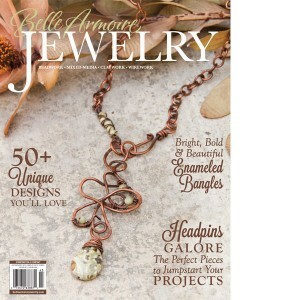 I love the mix of beads and elements that you used for this -- it's stunning! I love your design! It's so full of treasures - a different piece for every good thought, perhaps. Stacy - fab to be introduced to your blog in such a meaningful way! 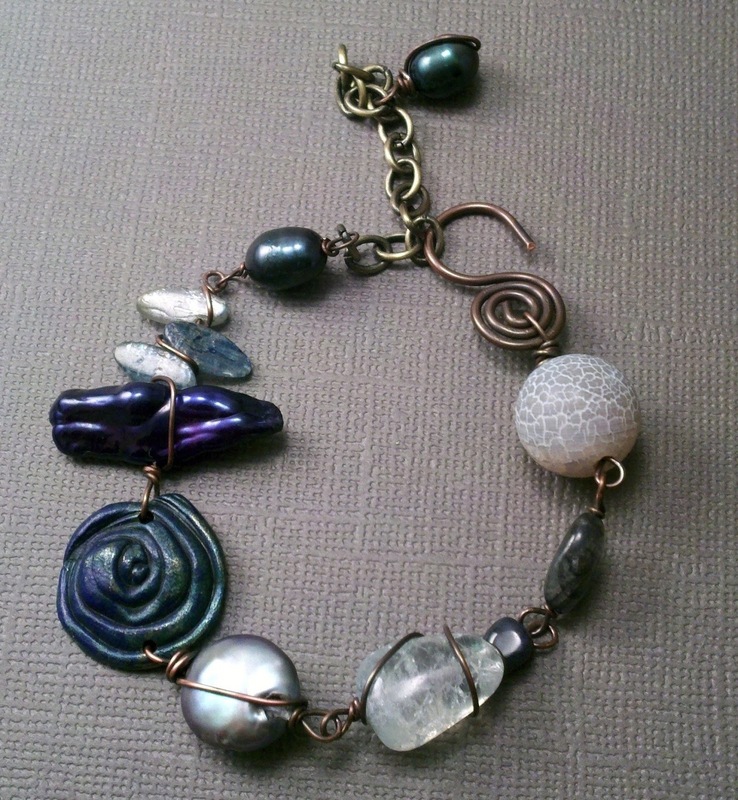 I love all the different elements in your bracelet! 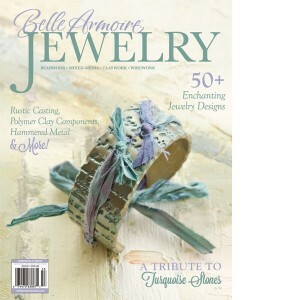 ...honored to be featured among such talented artisans! What a nice selection of beads and the bracelet flows quite nicely. Beautiful! So beautiful! I love the mixture of beads that work together so well. Fabulous! This piece is right my alley! 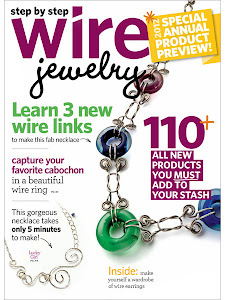 I love how you wire wrapped the side drilled pieces...perfect!! Yes, that is a whole lot of hope! And your bracelet is a beautiful portion of it... absolutely stunning! I love it! 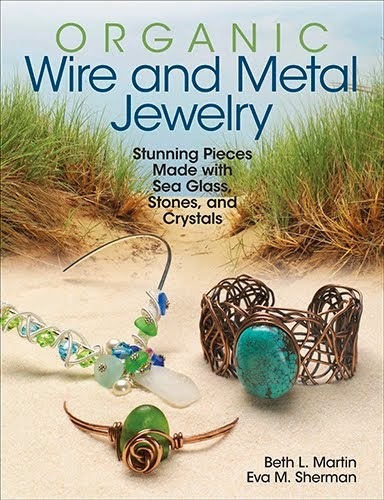 great mix of different pieces make a wonderful bracelet! STUNNING!! Staci this is such a gorgeous bracelet!! I love the mix of beads! Beautiful! 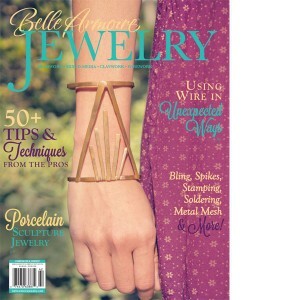 The bracelet is stunning, I love all the mix of different pieces and how they are put together. I am now following you. I love your silver work. I'm a beginner, so I'm sure I'll continue to check you out. 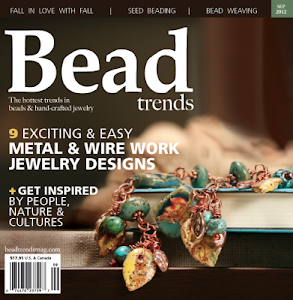 I love the "bead soup" feel of your bracelet. Classy, artistic and eclectic. Awesome! Hey Staci, that is alot of hope and that is a very lovely bracelet, good work! What an eclectic and electric blend of components! 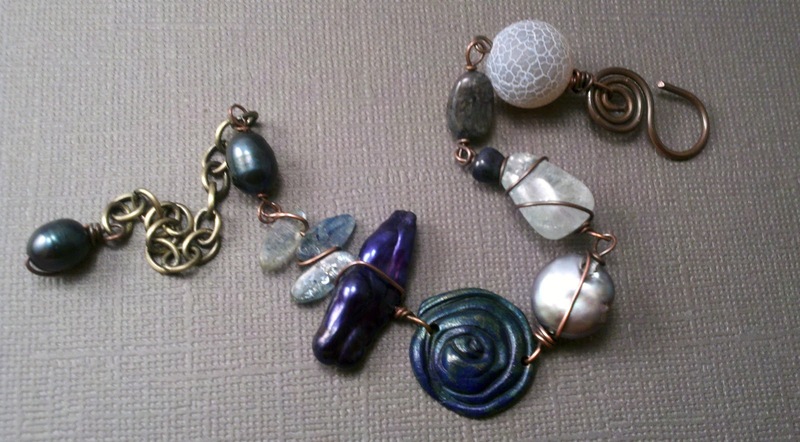 I love the sheen of pearls and labrdorite and kyanite are two of my favorites! Enjoy the day! This is gorgeous! I am sure it will be loved! I am so glad I found your blog through this! 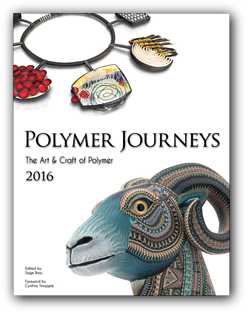 It looks fun to read, and your components are beautiful! 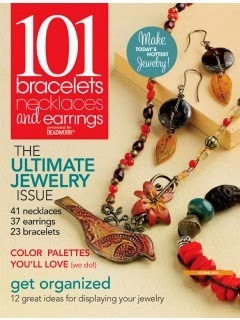 I love bracelets where each bead is different from the others. Really cute - they will love it. Gorgeous bracelet! As others have said, I really love the organic feel. 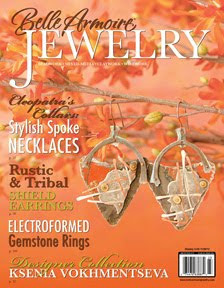 The kyanite brings so much to the design and the swirls feel fun and appropriate---never-ending, eternal hope. :) Beautiful! I really like the transition of colours in the beads from white to dark blue. 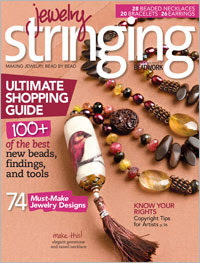 And the antique copper wire really sets the beads off well. Beautiful bracelet! 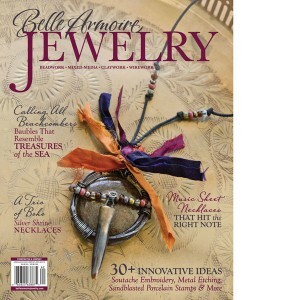 I love all of your jewelry as I was looking through your blog!